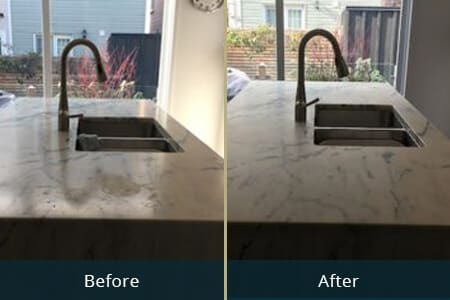 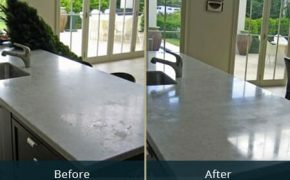 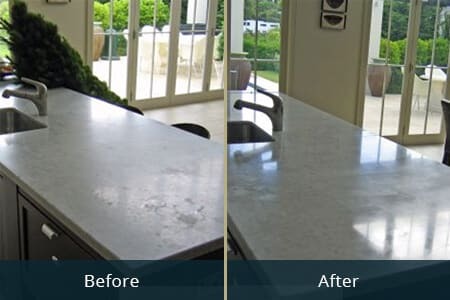 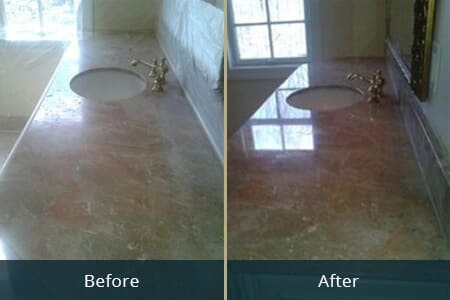 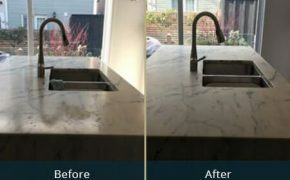 Apart from being leaders in supplying and installing stone benchtop, our team are also experts when it comes to stone benchtop maintenance, and repair. 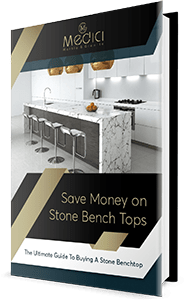 Below we’ve shortlisted the guidelines on how you can take care of your benchtops so you can save money on maintenance and for it to last for a very long time. 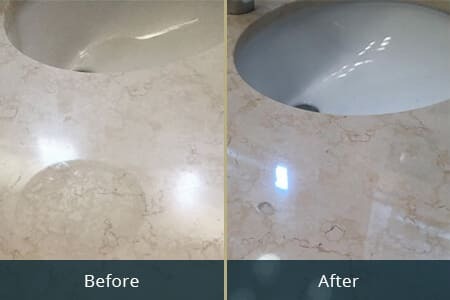 Using a clean soft cloth, clean stone surfaces with warm water and a mild detergent (PH7) or a stone cleaner that can be purchased from most shops and even online. 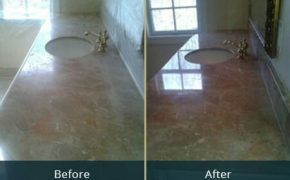 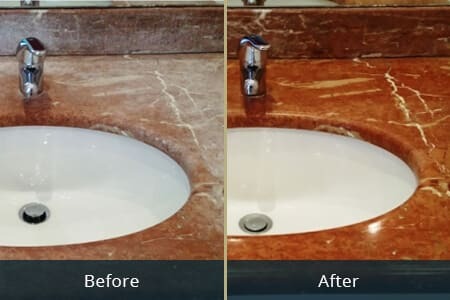 When cleaning natural stones, we recommend using methylated spirits and a clean cloth to clean to preserve its brightness and elegance. 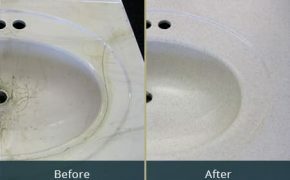 Avoid directly putting a hot plate to stone benchtop to avoid damaging its surfaces. Avoid using an aggressive cleaner with a high level of acids or alkaline; like grout or bathroom cleaners as well as tile cleaners. 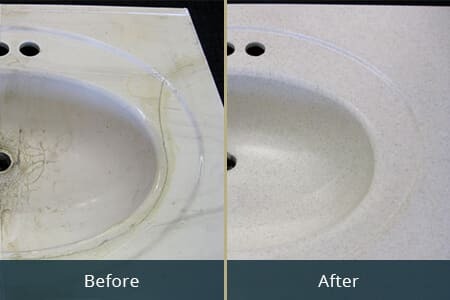 If you need help fixing chips and scratches on your stone benchtops, call us at (08) 9303 2697 or book a consultation by filling in the form below.